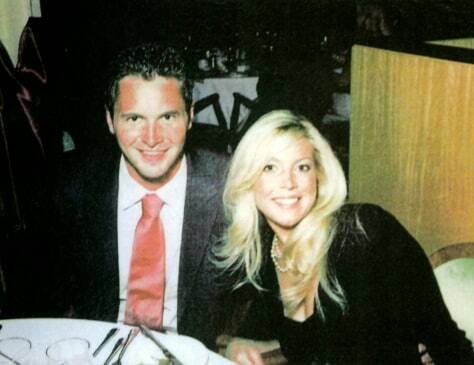 A file photo provided by the Smith family, dated July 5, 2005, shows George Allen Smith IV, and his wife, Jennifer Hagel Smith. George Allen Smith was aboard a Royal Caribbean ship when he vanished somewhere between Greece and Turkey. His body never has been found.